Why Is Granite the Best Countertop Material? 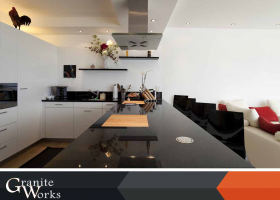 At Granite Works, we always get asked why we think granite is the best countertop material. 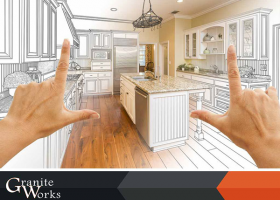 The fact is, there are many benefits in using this material, ranging from its great similarity to natural stone to its affordability and sustainability. No wonder many of our clients choose to go with this material – there are so many reasons to love this material. Have you checked your kitchen lately? Is it looking rundown or non-functional? Don’t let old fixtures and chipped countertops reduce the comfort, look and usability of your kitchen space. 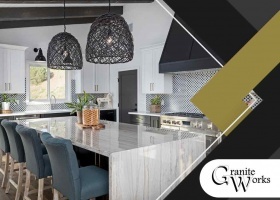 Granite Works, the trusted provider of high-quality granite countertops in Washington and Maryland, suggests three kitchen upgrades you should consider this season. 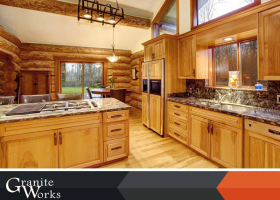 Welcome to Granite Works’ blog!